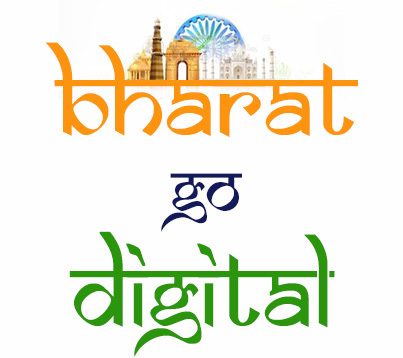 DigiDhan Mela – an awareness camp is being organized by the Ministry of Electronics and Information Technology (MeitY) on 17 and 18th December, 2016 at Major Dhyanchand National Stadium, Delhi. The event is meant to generate awareness among citizens and merchants about various digital payment systems available. It also aims to handhold users in downloading, installing and using various digital payment systems for carrying out digital transactions. The initiative plans to enable citizens and merchants to undertake real time digital transactions through the DigiDhan Bazaar. The event will witness participation from banks, mobile wallet operators, transportation network companies, Aadhaar enabled payment system (AEPS) vendors, merchants (through marketing associations), co-operatives like Kendriya Bhandar and organised retail fruits and vegetable chains like Safal, milk booths, agricultural produce marketing committees etc.